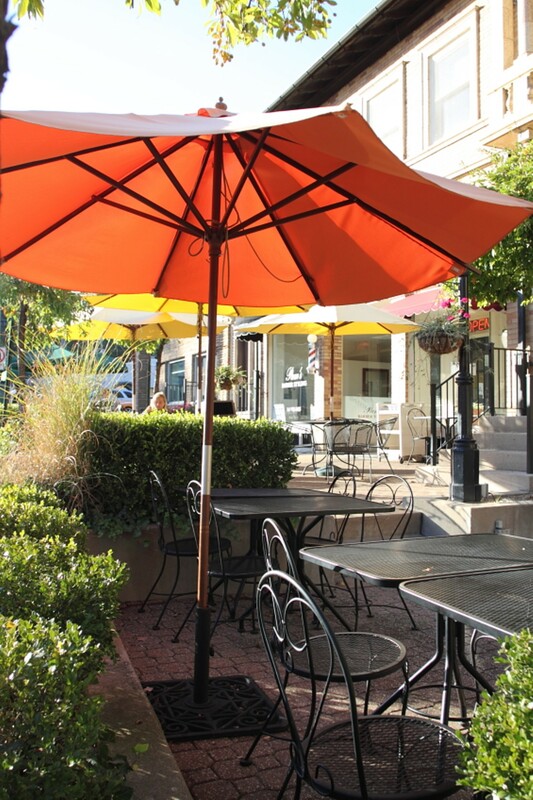 Located in the Wydown Business District in Clayton, Manhattan Express serves up pizza, pasta, sandwiches and salads. 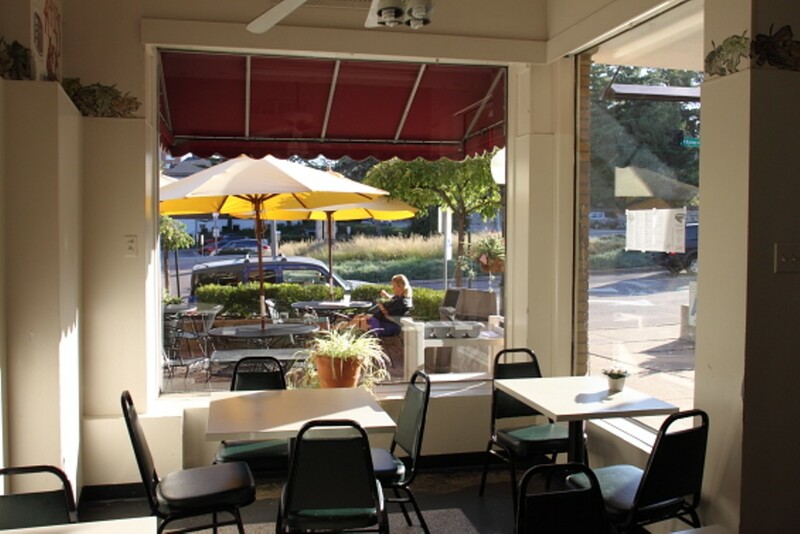 Guests order at the counter and can choose to take their food to go, sit in the small indoor dining area or, on nice days, enjoy the spacious front patio. 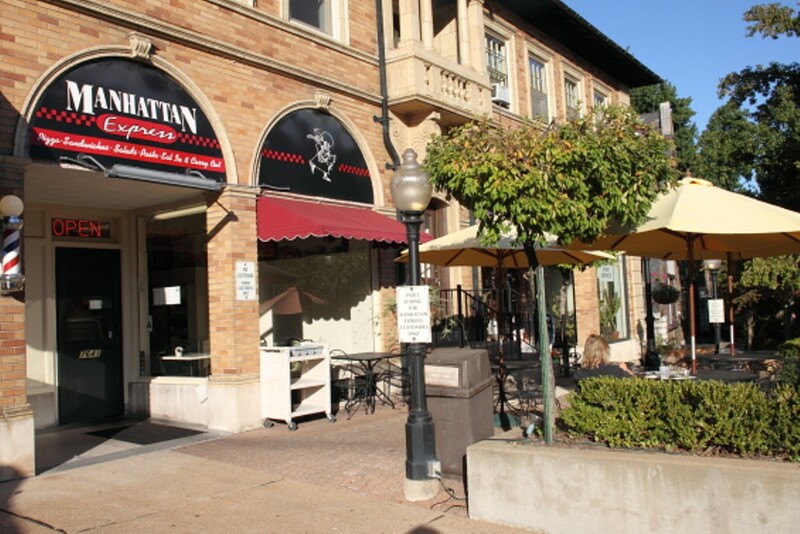 Pizza is available St. Louis style with Provel or New York style with mozzarella. Toppings include the standards (pepperoni, mushrooms) and a few more exotic options (shrimp, feta). 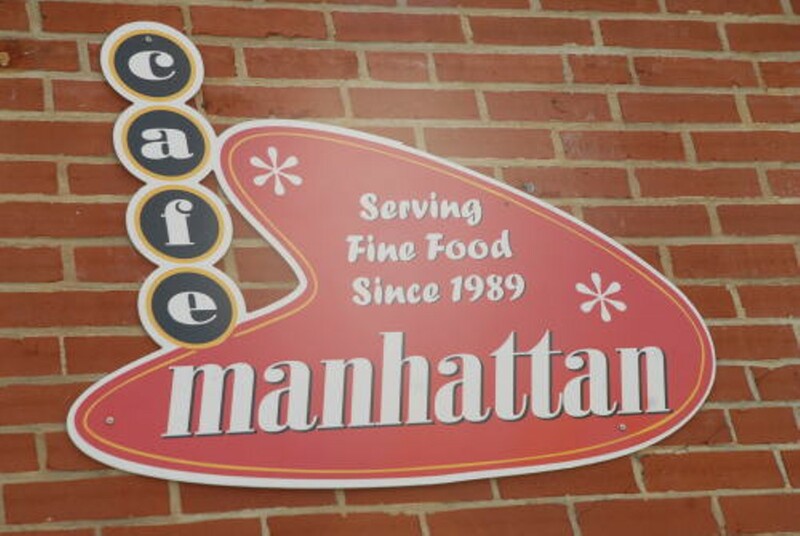 Manhattan Express also delivers. crisp iceberg and romaine lettuce, peppercini, fresh tomatoes and black olives.